We’ve got bad news for Capitol Music Group’s rivals: Steve Barnett is a tough man to wear down. It’s in his genes, we’re afraid. Barnett’s mother, Evelyn, is still going strong at 105 years old, living in the family hometown of Wolverhampton, UK. We’re guessing she wouldn’t love the cuss words her son detonates in anger at EMI’s shameful neglect of the iconic Capitol Tower in the major’s latter years. So let’s leave it to star Capitol signing Katy Perry – and her candid observation about Barnett’s performance as Chairman/CEO versus the wayward Terra Firma and Citibank eras. As you might be able to guess from Barnett’s immediate genealogy, quitting does not come naturally to him. 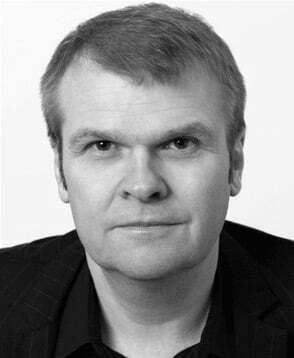 So it was a shock to many when, in November 2012, the British exec officially announced his departure from Sony’s Columbia to join Universal’s newly-acquired Capitol. Barnett spent 16 years at Sony in New York. First came Epic Records – where he rose to President in 2001 and within 12 months broke Modest Mouse, Franz Ferdinand and Los Lonely Boys. Then, in 2005, he transferred to Columbia, where as Chairman he enjoyed huge success breaking the likes of Adele and One Direction, while working with AC/DC, Beyoncé, Bob Dylan, Bruce Springsteen, Jack White and Neil Diamond. Barnett formed a highly prosperous partnership at Columbia with fellow Brit Rob Stringer – the man who will take the reins from Doug Morris as Sony Music Entertainment CEO in April 2017. As Columbia’s success mushroomed, so the rumor mill whirred about whether the ambitions of both executives could be contained within the Sony system. Sir Lucian Grainge was privy to those rumors – and wasted little time acting upon them. MBW interviews Steve Barnett on the executive penthouse floor of the iconic Capitol Tower. Casting a confident shadow in the direction of Hollywood and Vine, it’s filled from head to toe with staff across 13 floors – floors which house Capitol itself, in addition to CMG subsidiaries such as Motown, Harvest, Caroline, Astralwerks and Blue Note. The Tower is a monument not only to Hollywood’s glamour-soaked glory years, but also Vivendi and Universal’s faith in the future of the record business. 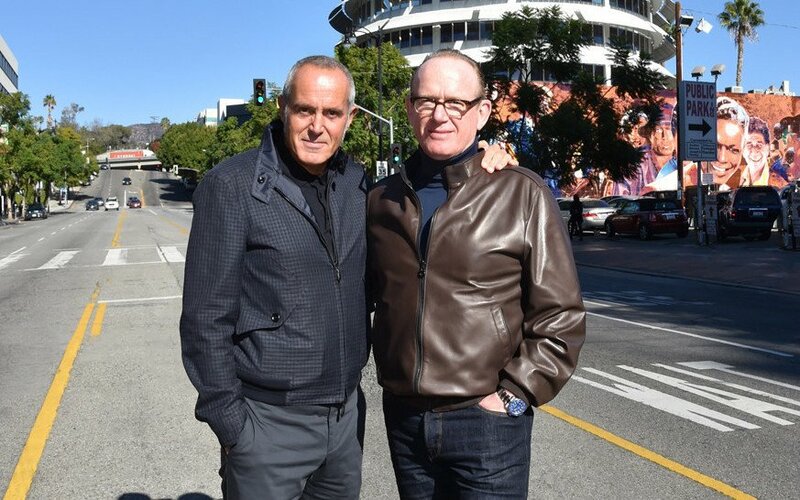 The cylindrical edifice has been determinedly (and expensively) restored by UMG, starting with the moment Lucian Grainge and Barnett decided to pull the business’s core staff back to the West Coast. Having splurged $1.9bn acquiring EMI in 2012, Universal was subsequently forced by the EC to dispose of Parlophone – snaffled by Warner in a $765m deal. That left Capitol and its esteemed catalogue – from The Beatles to the Beach Boys, The Beastie Boys, Frank Sinatra and Nat ‘King’ Cole (plus exactly one frontline superstar in Katy Perry) – as the flagship for Grainge’s high-stakes buyout. Steve Barnett had to make it work. The Capitol Tower is stylishly described as “a stack of vinyl on the Hollywood skyline” by Beck in a luxurious (and weighty) new Taschen book celebrating the record company’s 75th anniversary. It’s an occasion that’s got Barnett beaming. On the evening of November 15, Capitol welcomed chart heavyweights past and present into its legendary Studio A and Studio B for a celebratory birthday knees-up. 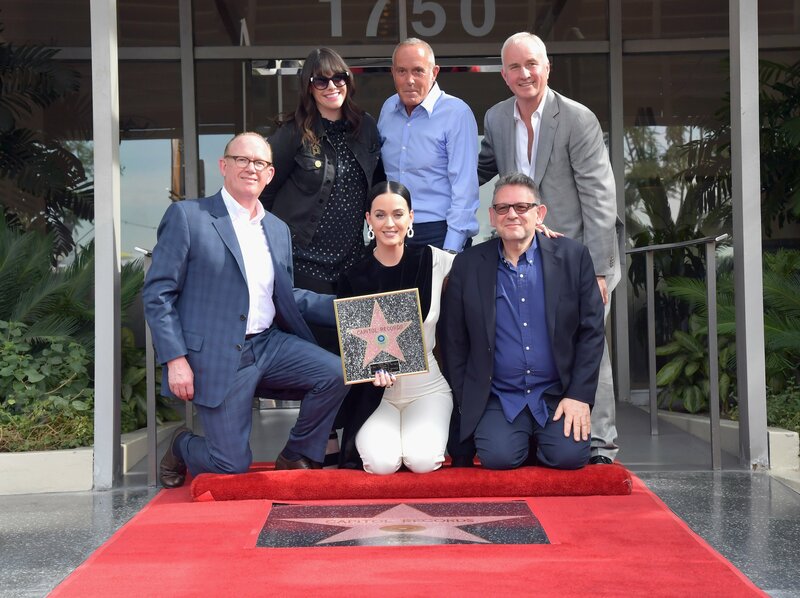 Those gracing the event included Katy Perry, Ryan Adams, Halsey, Neil Diamond, Bob Seger, Beck, Niall Horan and Tori Kelly – plus business players from Capitol’s halcyon days such as Bhaskar Menon, Joe Smith and Rupert Perry. Barnett, four years into his tenure, is deeply serious about returning Capitol to its former glories. “From the outset of this journey, we’ve always been very respectful of the past, but it’s really the future we’re excited about,” he tells MBW. After joining Capitol in 2012, Barnett quickly began transforming the company from the inside out. His first major hire was unexpected: respected artist lawyer Michelle Jubelirer arrived three months after Barnett as EVP of Capitol Music Group. As a partner in West Coast entertainment practice King, Holmes, Paterno & Berliner, she represented Frank Ocean, M.I.A., Odd Future, Ke$ha, Swedish House Mafia, Avicii and Pharrell amongst others. “Rob and I were trying to sign Odd Future [at Columbia] which at the time was a very, very contested deal,” recalls Barnett. The arrival of Jubelirer, who has since stepped up to COO, was the first signal of a dramatic changing of the guard at Capitol. With Grainge and Vivendi’s reputation on the line, Barnett – who cut his teeth in the music business managing AC/DC in his twenties and thirties – couldn’t go easy on any areas of weakness. 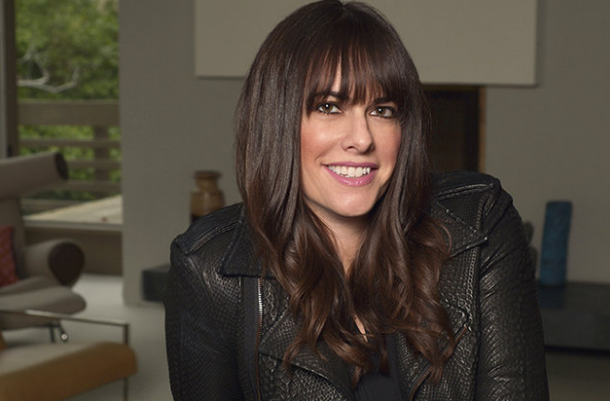 The Capitol boss has since recruited a handful of former Columbia colleagues – nabbing 18-year Sony veteran Scott Greer, now EVP at CMG, and Capitol’s SVP of A&R, Andrew Keller. Barnett’s most high-profile executive hiring, fellow Brit and A&R veteran Ashley Newton, quit Columbia to become Capitol Music Group President in Q1 this year. 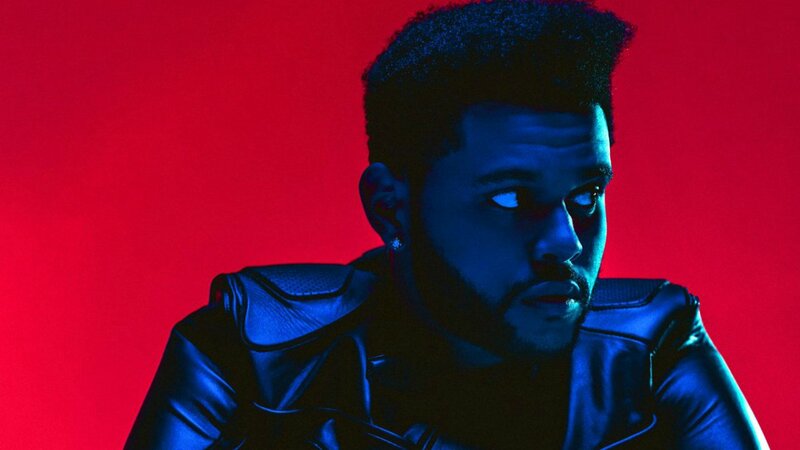 Others who were brought to Capitol by Barnett include CFO Geoff Harris, who joined from Universal Music UK; EVP of International Robbie McIntosh; Motown President Ethiopia Habtemariam; EVP of A&R Nate Albert, who signed The Weeknd to Republic Records; and EVP of Promotion Greg Marella. Additionally, the label has welcomed SVP of Marketing Mitra Darab; Josh Kahn, who heads digital marketing with Meredith Gardner; Caroline and Harvest General Managers Piero Giramonti and Jacqueline Saturn; SVP of Label Sales Vince Szydlowski; SVP and Head Of Media Ambrosia Healy; and Branding and Licensing head Kate Denton. Inevitably, some big executive names have gone the other way. 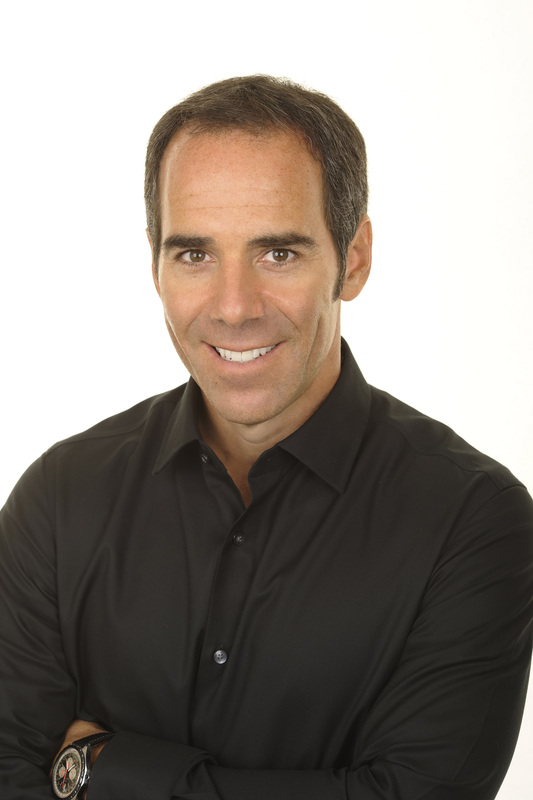 Former EVP Greg Thompson exited Capitol in April, joining Live Nation’s management conglomerate Maverick. 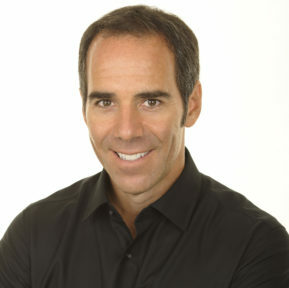 Ron Fair – a Barnett hiring as Chief Creative Officer / EVP at Virgin in 2013 – departed after less than 18 months. 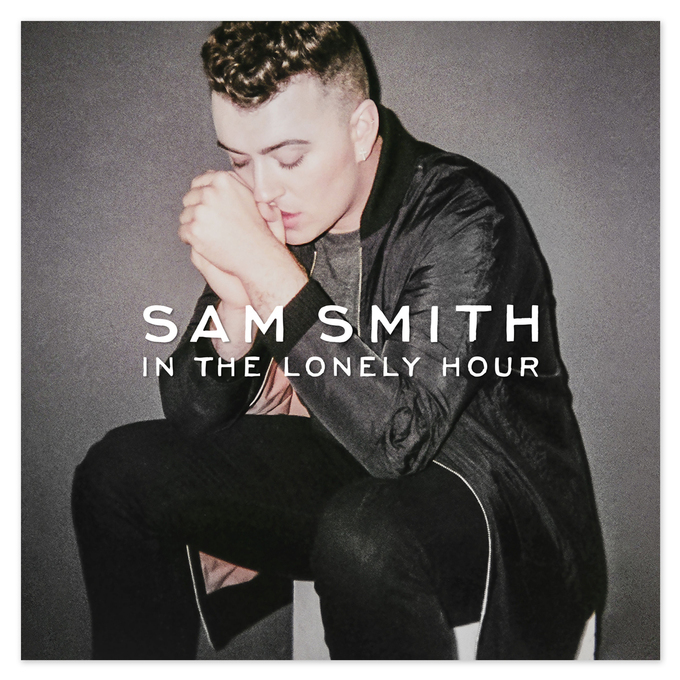 Capitol, now comfortably established as a Top 5 frontline label in the US market, leapt forward in 2014 with Sam Smith’s UK-sourced debut In The Lonely Hour. The LP has now sold more than 10m copies worldwide. More symbolically for the reborn Capitol, it swept the board at the 2015 Grammys: Best New Artist and Best Pop Vocal Album, plus Record Of The Year and Song Of The Year for standout single Stay With Me – as label-mate Beck won Best Rock Album. Although 2016 has been something of an out-of-cycle year for Capitol, it has set the foundations for breaking artists such as Halsey – who recently featured on The Chainsmokers’ global streaming smash Closer – as well as Troye Sivan, Jon Bellion and Lil Yachty. “Halsey’s an outlier,” explains Barnett of the New Jersey-born star, who sold out Madison Square Garden weeks after her debut album arrived. “What the Chainsmokers record did for her is bring her a more mainstream audience. We’re at more than 2 million adjusted albums worldwide and her streaming numbers are quite extraordinary. She’s poised to be as big as she wants to be. Other big-hitting new Capitol albums are expected next year from Katy Perry, Sam Smith, Paul McCartney, Beck, Niall Horan, Lil Yachty, 5 Seconds Of Summer, Mary J. Blige, Alison Krauss, Neil Diamond, Ryan Adams, Troye Sivan, Tori Kelly, Calum Scott, Erykah Badu, Hey Violet, Gavin James, Rich Homie Quan and Maggie Rogers. Plus, on the heels of Paul McCartney returning home to Capitol with new music and his entire catalogue, The Bee Gees vaunted body of work has just signed to Capitol – where it’s to be reinvigorated by Barnett and his team. In our in-depth Q&A below, MBW probes Barnett on the drastic changes he’s made at Capitol since arriving, the size of the company’s operation, his retrospective thoughts about his Columbia tenure – and where he wants to take Capitol over the next half-decade. Yet we don’t have to ask him a single question to see how much his natural ambition is rubbing off on those closest to him. “I wouldn’t have left my clients and my legal practice for anyone but Steve,” Michelle Jubelirer (pictured inset) tells MBW. She adds: “We want to be a label where our artists are happier than they would be anywhere else. And we want to be the No.1 label. When you arrived at Capitol in 2012, you rung the changes. Which area of the team did you feel were weak and needed improving? I’d come from a really great company. Rob and I will always be proud of what we accomplished together at Columbia. Coming here felt a little bit like going from Manchester Utd. to Leeds Utd; it should be a big club, a big label, but it wasn’t. And the quality of the personnel wasn’t anywhere close to where it needed to be. I’m a firm believer that if you’re going to make a change with an executive, it can’t be change for change’s sake. You’ve got to find somebody better. I had told Lucian at the beginning that it would take three years to get it completely right, and it actually took a little bit longer. Michelle [Jubelirer] really started this journey with me. Some people at the time were surprised, but she’s proven to be one of the best hires in my career – she immediately changed the tone. Like anybody, I made mistakes. Sometimes things don’t work. But your faith has got to be greater than your fear. If something’s not right, I’ve got a time-clock in my head of no more than two years; after that, you’ve got to deal with it, as difficult as it may be. Are you referring to your hire of Ron Fair? I was disappointed how that played out. In the end I held myself responsible, not him. I felt that I should have spent more time trying to help him because I still do think he’s an enormously talented guy. Sometimes those things don’t work and you can never really tell until you’re in the middle of them. What difference did Lucian Grainge make in hiring the likes of Michelle, plus Scott Greer and Ashley Newton from your former place of work? A huge difference. Lucian was very involved in [Capitol] from day one. Every person you’ve just mentioned, he met with them, helped articulate our vision for the company, and, ultimately helped me recruit them. That made a massive difference. I couldn’t have done it without his support. Cards on the table: what’s the difference between your relationship with Lucian and the one you had with Doug Morris? Lucian is very thoughtful, very pragmatic. But the main difference has been his complete and total engagement with me and our company. He’s also been very supportive to me, my wife Nancy, and our entire family. To move across the country at this stage in our lives is no easy thing. Everybody needs a boss. Everybody. And Lucian is the type of boss you don’t ever want to disappoint. When you wake up in the morning, you need to feel that the person you report to – who, trust me, in my case is always challenging me to be my best – is there for you. It makes you feel better about yourself. You upped sticks from New York after 16 years to join Capitol. Once you put pen to paper, did you have moments of doubt? No, because I’m not that kind of person. I did come in and see the Tower at its absolute worst. But it was one phone call with Lucian and Boyd [Muir] to fix it, and they agreed. And the next month the renovation process started. Terra Firma made many major mistakes, not the least of which was moving the company to New York. And, obviously, this building was really in disarray. We wanted to bring Capitol back to its cultural home in Hollywood. If you read any business book, the first impression of a company is made when people walk through the door. I felt that [the Capitol Tower] was a strategic advantage for us – but only if it was brought back to its former glory. And that’s been proven right. You’ve barely stopped hiring – and firing – since you got here four years ago. The process of improving the personnel of an entire company is complicated, and we had set the bar very high. There were a number of former EMI employees who were very talented and are now thriving in our new structure, but, yes, we obviously needed to bring in some of the very best people. Which we have done. I talked to Ashley when he had a year left on his deal. I had a fantastic relationship with him at Columbia, and I like to think that played a part in us recruiting him here. Lucian was brilliant with him. And since arriving, he’s done such a great job in recruiting Nate [Albert], Andrew Keller and others we’re about to announce – the entire A&R department is being transformed. Same scenario with the head of promotion. It was a complicated recruitment with Greg Marella and it took a minute – and I was criticized for that. But that’s fine. It comes with the job and I’m fine to take the heat for it. 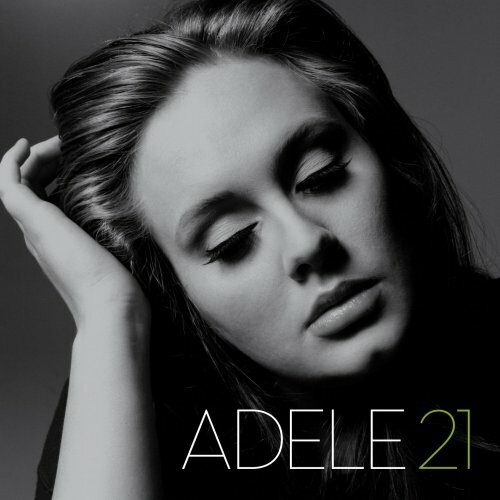 What did you learn from your experience with Adele at Columbia? And the BIG question… could that level of success happen ever again with another artist? I think it could. At the time, that was a textbook experience: a manager [Jonathan Dickins] who was honorable, extremely smart, and recognized that a very knowledgeable and capable team was in place at Columbia. He didn’t negotiate with anybody else. Rob and I absolutely believed 100% in her. She was obviously an enormous talent, with the potential to become iconic, and she was incredibly self-aware about who she was and where she wanted to go. There were some bumps and rocky roads in those early stages, but our belief never waned. From the outset, she was an extraordinary artist. No-one could have predicted the unprecedented scale of her success, but both Rob and I thought she fit perfectly into the culture and history of Columbia. Some people at the time had been very critical [of the signing]. Dealing with Martin Mills was a highly contested negotiation, but it worked out brilliantly and XL were great to partner with. Some people thought she was too English and it wouldn’t translate here. That didn’t matter to us because we felt she was so talented and totally unique. One of the best memories of my career forever more will be working with Jonathan and her, as well as Rob and the team, on that 21 campaign. Do you miss working with Rob Stringer? I don’t look back in that way. It was such an unusual circumstance because he had been a good friend of mine personally for a very long time [before Columbia] and Nancy and I were very close with him and his family. I really felt that it had kind of run its course when what was Sony Music ended and Columbia was separated from Epic. It became too congested at the top of the company, and I talked to Rob about that at the time. Ultimately, I felt it was time for me to do something different – something that could be my legacy. The process of leaving was very difficult for me. I was very fond of the team at Columbia, which remained intact for that last amazing three-year run we had, and enjoyed tremendous relationships with those amazing artists. Plus, as you said, my family and I were very rooted on the East Coast. My prevailing feeling was that if I didn’t accept the opportunity Lucian had offered me at Capitol I’d spend the rest of my life regretting it. Was it difficult telling Rob you were leaving? I never got a chance to because it leaked to the media. If I had to do it all over again, I’d have handled it differently. I owed that to Rob. I didn’t handle it the right way, but neither did they. For somebody that had contributed so much to that company over 16 years and with only a short time left on my contract the way that they handled my exit was very disappointing. How do you think history will judge Universal’s buyout of EMI, including the disappointment of losing Parlophone? The Parlophone sale was obviously very disappointing, but I knew it was being divested before I came in. Once it happened, though, it was a significant loss to our US market share. Lucian was very clear to me about what the starting point would be. It’s not easy for [Capitol] because we’re like a startup competing against the best in class – Interscope and Republic. If there’s one criticism I hear from others about Capitol, it’s that it’s overly-resourced: this building is almost a token of that, and there are somewhere around 400 staff. So… is CMG financially sound? We proudly announce when people are coming here, and are respectfully much quieter when people are leaving, so maybe that leads to the impression that we’ve got more staff than other places. But our number of people is on par with the other labels. People forget that we have a fairly large staff at Capitol Christian Music Group in Nashville, which is run by the highly respected Bill Hearn and is the dominant Christian market share leader. Lucian is very happy with our progress. I asked some of your staff for anonymous questions to ask you. A sensible one to start: You have a good life, you have no need for money and you’ve turned Capitol around. Why do you continue to do this? It was very difficult for me to leave my team and artists at Columbia; many people whose careers I’d been involved in for so long. All the young artists we’ve signed and developed at Capitol – I take pride in inhabiting the required leadership role. And then I think about Katy Perry who was so wonderful to me personally at the beginning. She knows that she has my complete support and that of everyone at the company. I believe all of our superstars feel that deep support, and that’s had a very real impact on attracting some of the greatest artists to Capitol recently. We’re so honored that Paul McCartney has come home and that we’ll be presenting his new music to the world and caring for his enormously important catalogue. And, of course, Barry Gibb has just chosen us as the home for The Bee Gees catalogue. What a deep and lasting body of work they created. It’s hard to express just how important and significant it is for those artists to be joining us, and it would have been unimaginable for this company five years ago. I owe it to Lucian, Boyd and the Universal team for believing in me, and I take this responsibility very seriously. This will become my legacy. I enjoy coming to work, I enjoy working in this building. I love the people I work with. It’s not a benevolent dictatorship. It’s a very collaborative company. You talk about legacy, but you came to Capitol under a lot of pressure, you restored it, its market share jumped. This is a presumption: you’re coming up to five years in the job. Most executive contracts last five years. Are you staying put? At this point, my primary focus is really next year. I believe very strongly in that equation of great A&R – led by Ashley Newton – combined with a knowledgeable and forward-thinking Capitol team, results in home run years. I’ve done it before in my career and I think we have an opportunity to do it next year at Capitol. We’ve seen tremendous progress over these past four years, in reality and perception within the industry. Whenever the time comes for me to leave Capitol, I want to leave with my head held high knowing I gave it my all. I want to leave this company in much better shape than I found it. You say everyone needs a boss; you’ve got one of the most notorious in the music business. 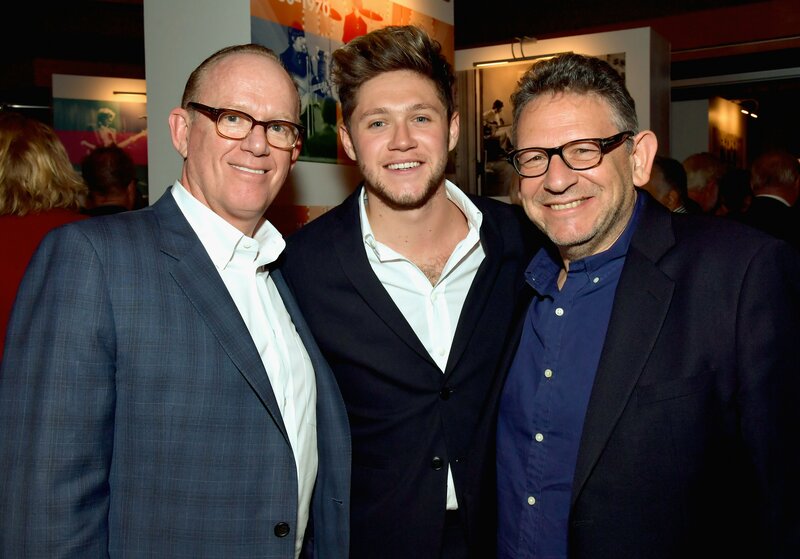 What’s it like working for Sir Lucian Grainge? I don’t think him ‘notorious’ He’s super-smart and ambitious in the best sense of the word. To me, he’s like an NFL owner; that’s a small, very elite group, and they’ve all been hugely successful to get to that position. When a [coach] is 8-0 and on his way to the Super Bowl, it’s great – but if you lose two home games, they’re like, ‘what’s going on? !’ That’s Lucian. And I think he has every right to ask that question. Which he does. In some ways we’re like-minded people. He’s English, he likes football, he’s very family oriented – that all helps. If he’d been some tech guru or some corporate raider, I’m not sure I’d have felt the same about joining him. I have enormous respect for him and like him as a guy very much. Some people say to me it can be daunting dealing with him, but I must say I’ve never found that. I’ve found him to be open, honest and wanting the best for his team and his artists. He’s also been involved in every level of the business, and I’ve found him to have a deep understanding of the process. People say: ‘What about that relentless will to win, the aggression to win?’ That comes naturally to me too, so I welcome it. Most of the time [laughs]. I remember the night after the Grammys  back at my house. We’d won 13 Grammys – Album of The year, Best New Artist and so on. 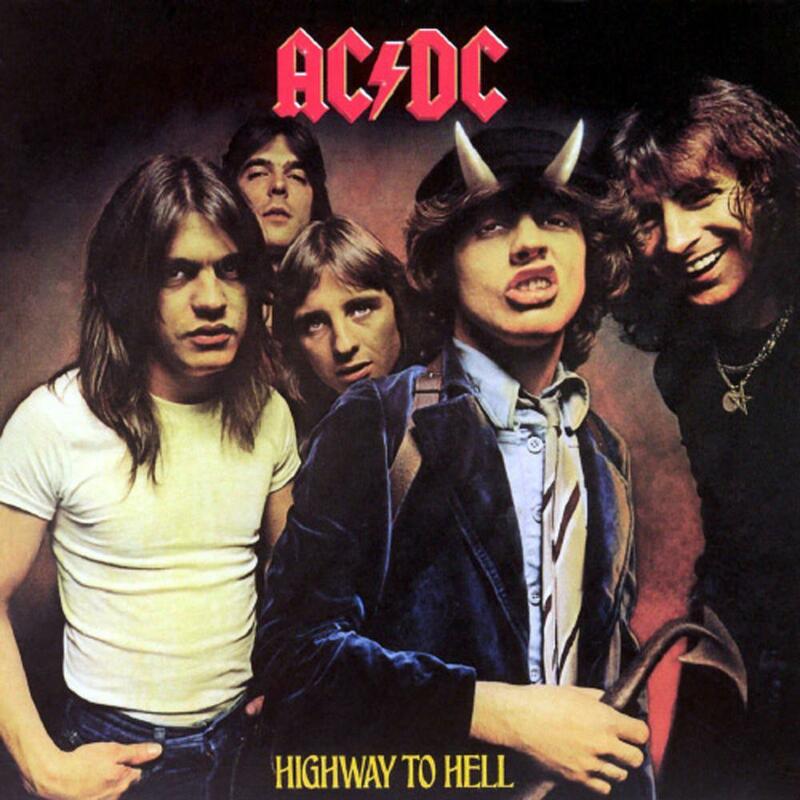 How did managing AC/DC prepare you for the rigors of the highest level of the music business? They taught me more than anybody else; it’s always about the long game with them, and I draw upon that every day in running this company. It was never about the money. It was always about the fans and the music. They never changed. Angus never lost his blue-collar upbringing. There was a right way you had to do things. One of the most important things I can bring to the team here is my experience as a manager – to look at things from a different perspective. Has being on the West Coast been advantageous to you? Definitely. Lucian bringing the headquarters of Universal here was the first big change. So much of entertainment, music and tech is West Coast based, and that’s of great benefit to us. What are the upsides and downsides of being in the Universal system? The upsides are Republic and Interscope and the other labels, which combine to give Universal the dominant worldwide market share. The downsides are Republic and Interscope. It’s hard for us because we’re going against the best in class and it can get very aggressive. We’re all very competitive, but not in a way that’s ugly or detrimental to Universal. It’s all the more challenging because those companies have been built up over the past 15 years or more, and have acquired important assets through consolidation along the way. We’re working to do what they’ve done, but we’re just barely four years in and have a long way to go. I particularly have a lot of respect for Monte Lipman (pictured inset); what he’s built with Republic and their consistent success. Internal competition aside, the most meaningful upside is the quality of UMG’s senior management team: Boyd Muir, Jeff Harleston, Michele Anthony, Bruce Resnikoff and Andrew Kronfeld. They are all so helpful to Capitol and supportive of what we’re doing. Another question from your staff: What are the gaps in the market for Capitol and is there – in the wake of Drake, the weeknd and others – a question mark over your performance in the world of ‘rhythmic pop’? We’ve talked about that a lot. I feel real good about the artists Ethiopia [Habtemariam] and Motown are developing like Yachty, and the recent signing of Rich Homie Quan. And there are more deals to come along those lines. We have a really forward-thinking endeavor in this area that we’ll be launching in the early part of next year. Lucian took one look at our ambitious plan and immediately approved it – and then proceeded to point out the one flaw that we’d missed. That’s what you get from him. It’s invaluable. 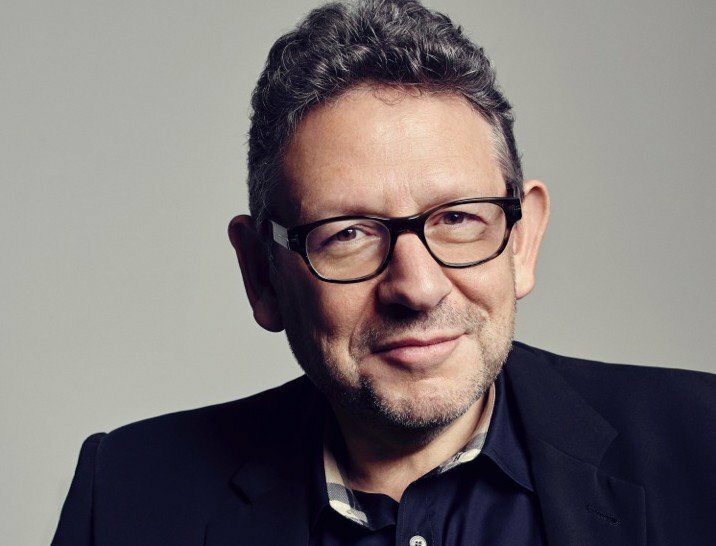 Lucian Grainge recently sent a note to you and others outlawing streaming exclusives at UMG. What was your reaction? What sort of CEO do you think Rob Stringer’s going to make at Sony? Excellent. I think he’ll really thrive, and I’m glad he’s gotten this well-deserved opportunity. 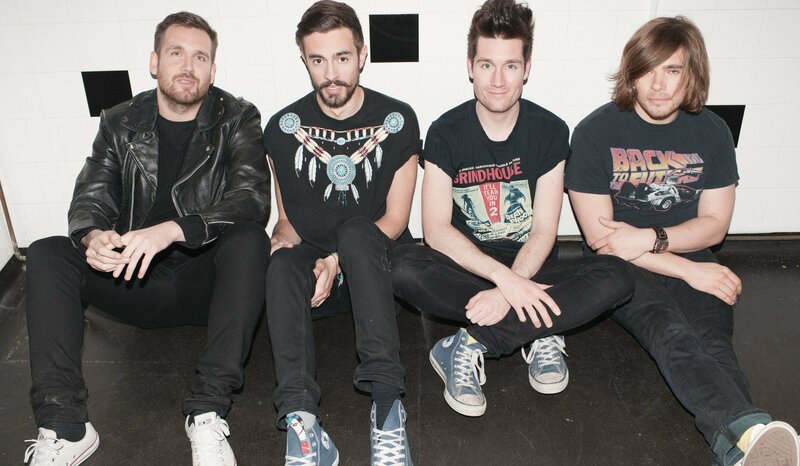 Capitol started to fly with Sam Smith, Five Seconds of Summer and Bastille (pictured). Have you got over the hump of being overly-reliant on UK and international repertoire? I think so, and you’ll really see that next year. We have an unusually close relationship with David Joseph. He’s a great guy. I only ever knew him as a competitor previously, but he’s been so supportive. We’ve sold more new English music than any label in America in recent times, so that music is always going to be important for us. Whether it’s from Nick Raphael or Ted Cockle or any of those guys [in London], we’ll treat those records like they’re our own. Sam Smith helped redefine this label, no question about it. Two look-back questions about your career to finish. Have you ever been professionally betrayed? Yes, once. In a very big way. You learn from that. You learn you would never do the same in a similar circumstance. If you could go back to the Steve Barnett who joined Epic in 1996, what advice would you give him? I’m from Wolverhampton. My whole life I’ve loved music and I’ve been blessed to work with some incredible artists. So I’d say: you have to have ambition, believe in what you do, don’t focus on the failures, be honorable with your artists, surround yourself with good, talented people, and it’s always about the team.